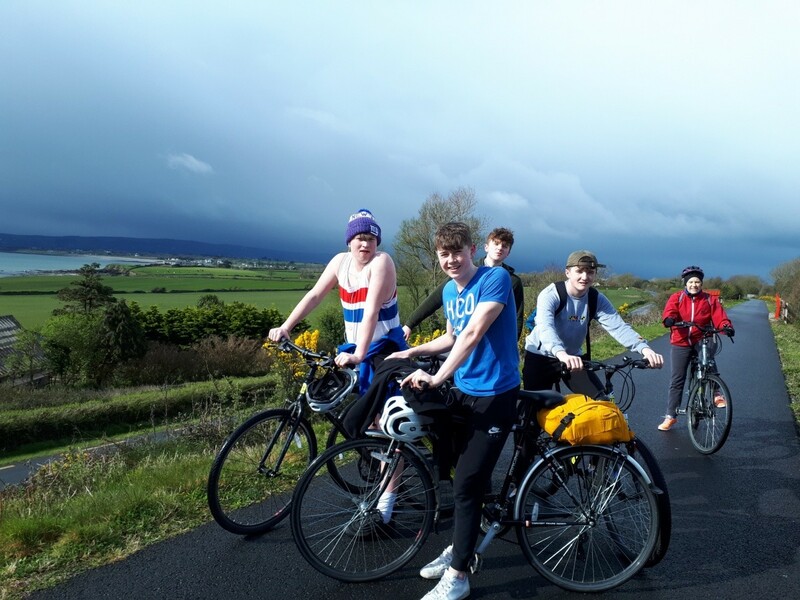 On Monday morning the TY students left the College early heading to Waterford to cycle on the Waterford Greenway as part of their Gáisce Bronze Award. 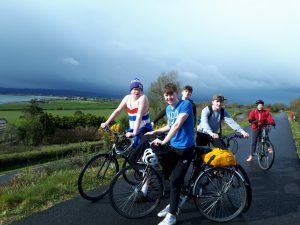 Their bicycles were waiting on Grattan Quay in Waterford city from where the headed on to the Greenway to complete the 46km to Dungarvan. 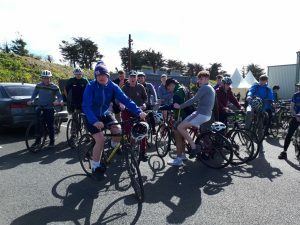 Their first stop was at the old railway station at Kilmeadan and from there they cycled to Kilmacthomas, the half way point, where the stopped for lunch. It was onwards then to Dungarvan where a coach was waiting to bring them to their hostel. Once they got settled in, the cooking team began preparations for dinner. 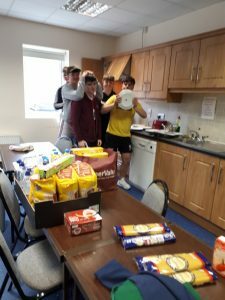 The boys served up a very nice dinner for everybody and the clean- up team then got to work and left the place spotless. 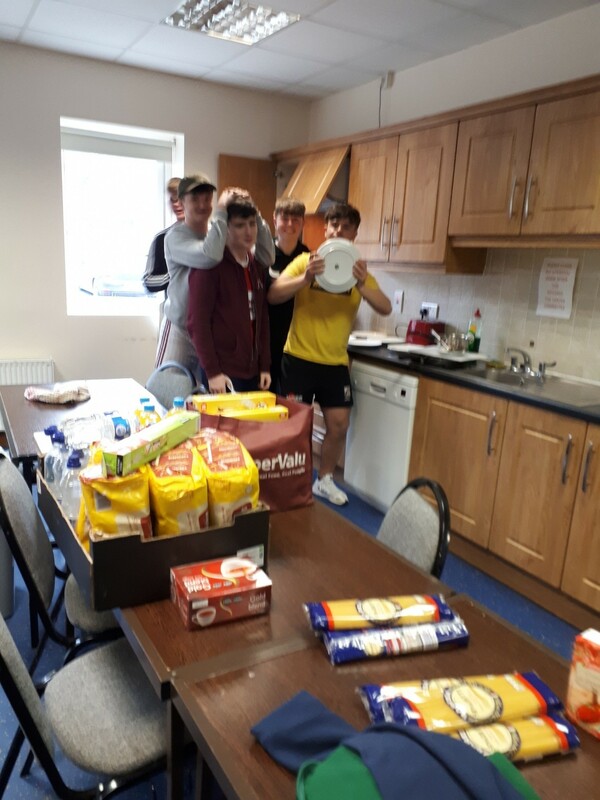 After a good night’s sleep the breakfast team and the sandwich makers got to work before leaving for Dungarvan to pick up their bicycles for the return journey to Waterford. Everyone got back safely to Waterford, ready for their return to the College having had a very enjoyable two days even though some were tired and sore.